Hello! Here are some examples of projects completed by ALPRO team members. Once you click a project a preview will open & show you some more details. 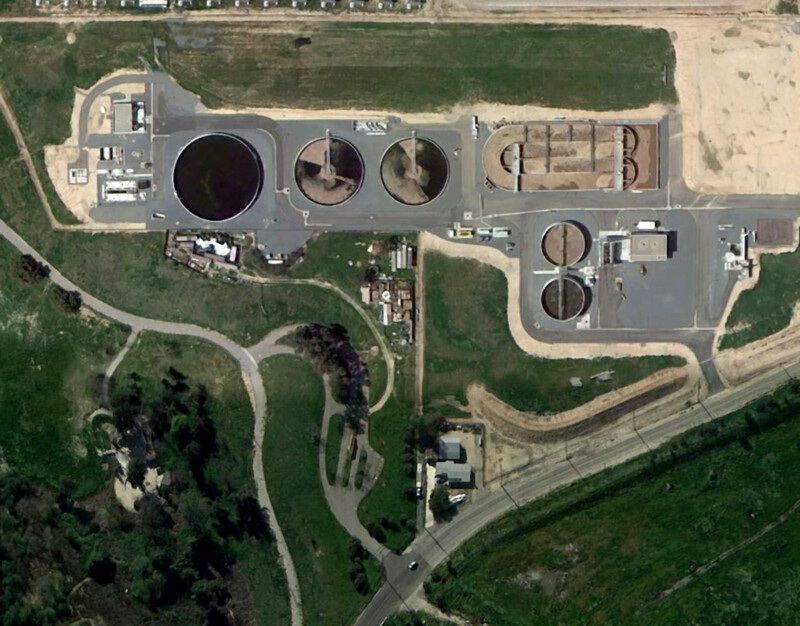 An additional large digester was built for redundancy. 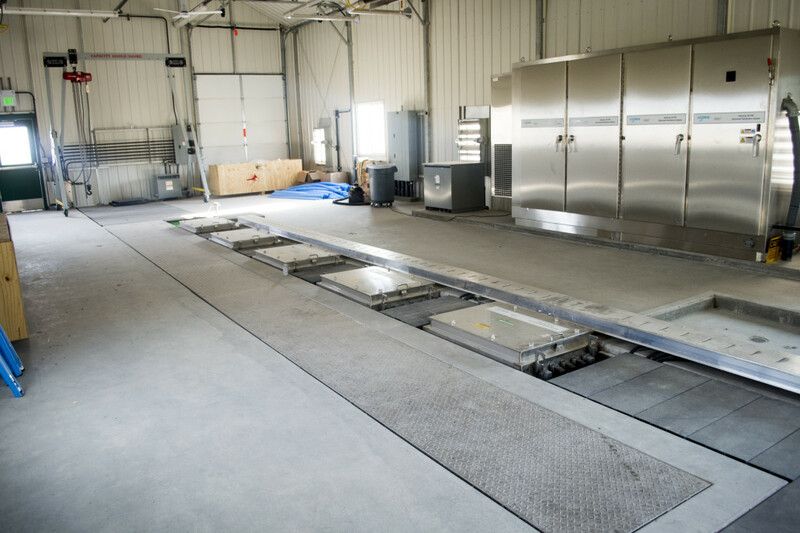 Linear motion mixers were installed on both large digesters. A boiler and heat exchanger were also installed. 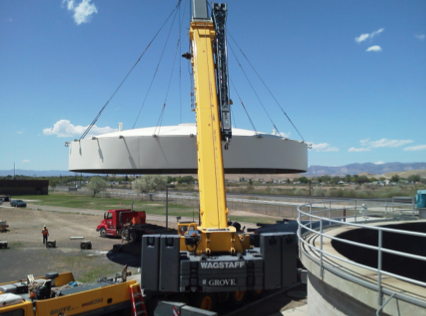 Conversion of two 750,000 gallon aerobic digesters to mesophilic anaerobic digesters. 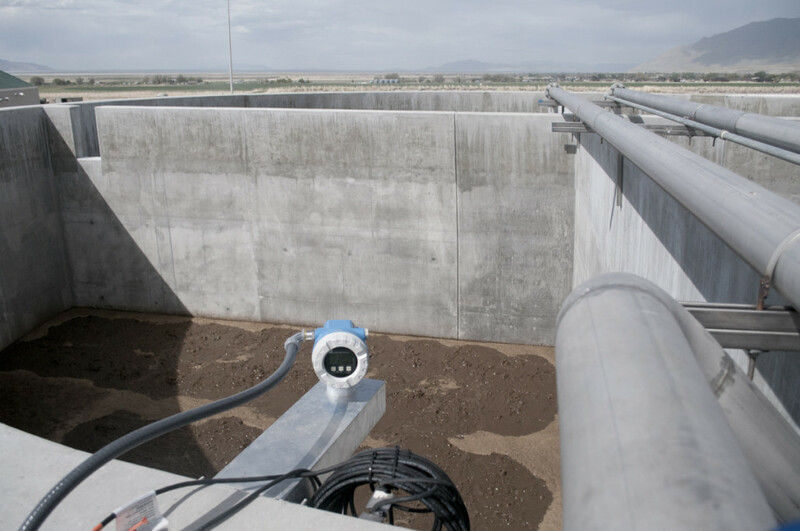 Each digester incorporates a jet mixing system to reduce settling and minimize dead spots. 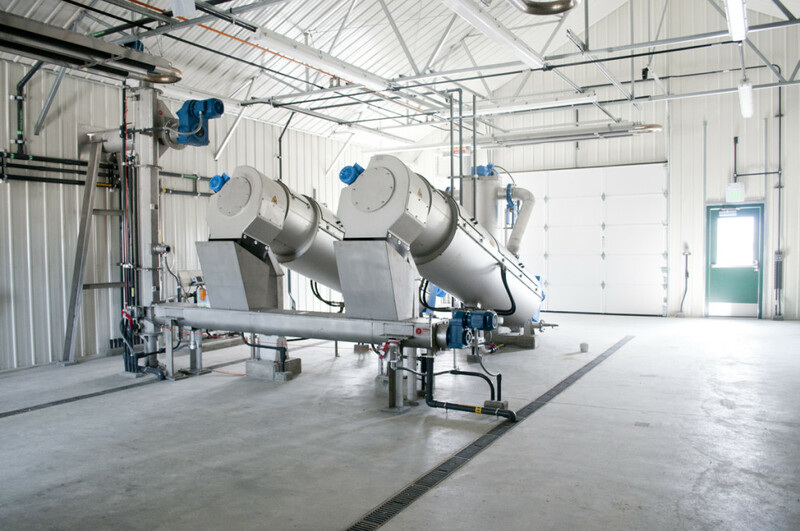 Biogas handling includes scrubbing, chilling, and post conditioning for use in waste heat recovery, hot water boilers, radiant heating, and solar drying technology. 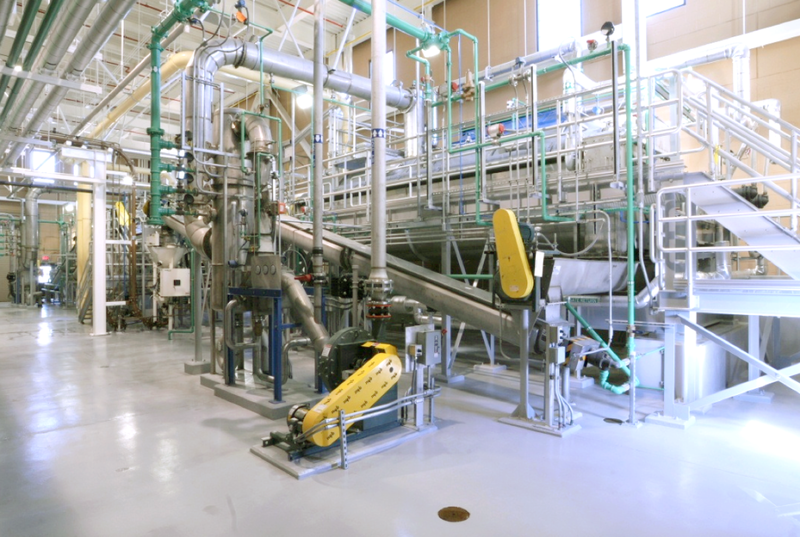 As a part of an upgrade to the water reclamation facility, a new thermophylic digester was designed with a plug flow reactor to allow the facility to attain a class A biosolids for reuse. 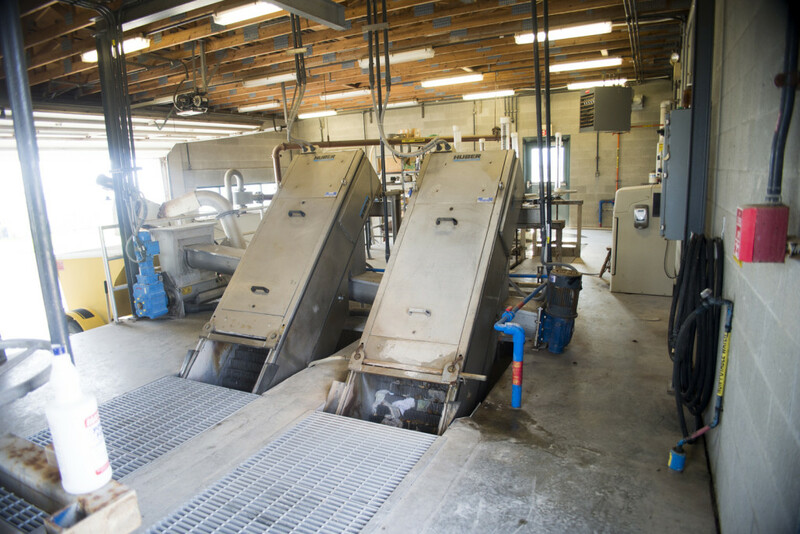 Primary clarification was added and all waste activated sludge is added to the digestion process to decrease the amount of solids to be dewatered and disposed of by 50%. 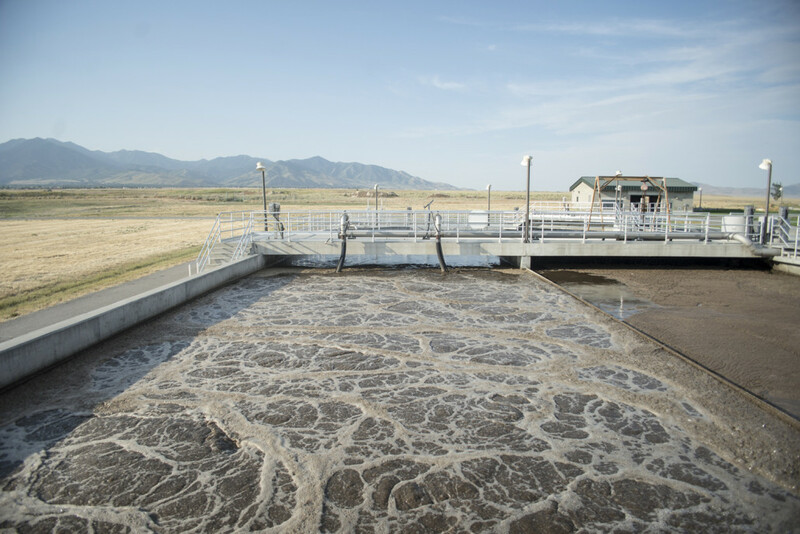 Manure from 400,000 pigs is collected and digested in two, 11 million gallon, heated and mixed anaerobic digesters to produce methane which is scrubbed, cleaned and burned in two, 1.6 megawatt engine generators. 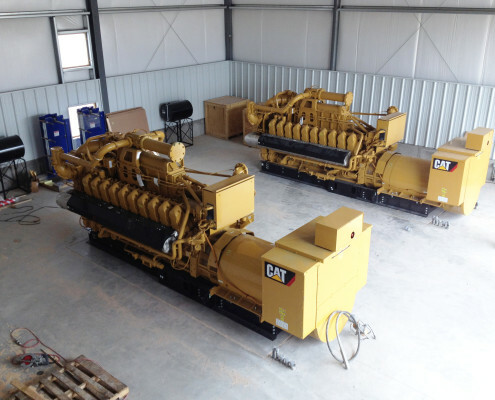 The power is exported and sold on grid while heat generated is used to raise the temperature of the manure to 98 degrees F for mesophylic digestion. Included a masonry building, two thermal dryers to dry over 60 wet tons per day of bio-solids, two steam-generation boilers, two product-storage silos, a dried product transport system, dewatered cake transport screw conveyor, thermal oxidizer for odor control, hundreds of feet of steam transportation/odor control system/chemical feed steel and stainless steel piping. 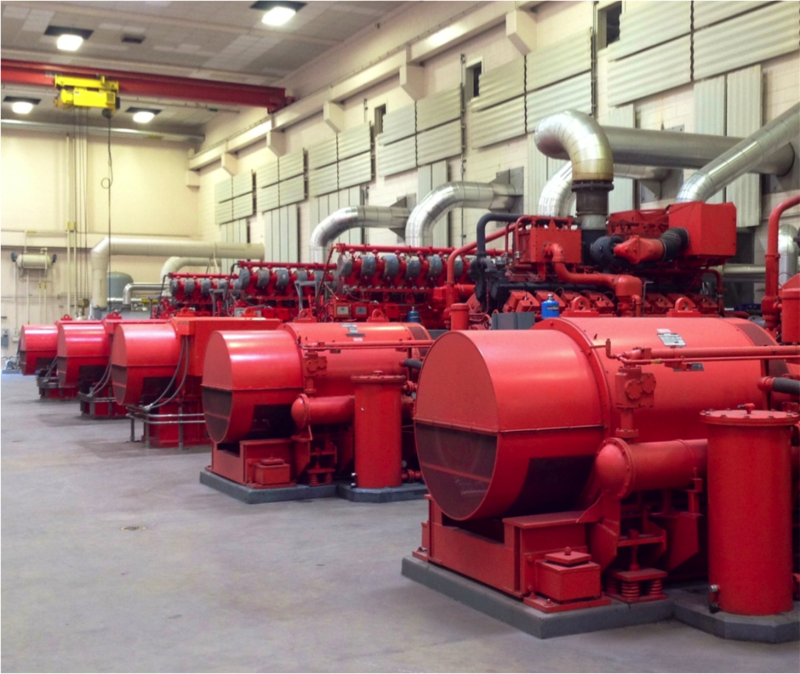 Rehabilitation of HVAC system, digesters, waste gas burner equipment, digester gas piping, pumps, retrofitting and repair work on facility buildings, structural, architectural, mechanical, and electrical work. Removed and replaced digester domes, cleaned existing digester. Installed piping, replaced gas. Installed two digester mixers. 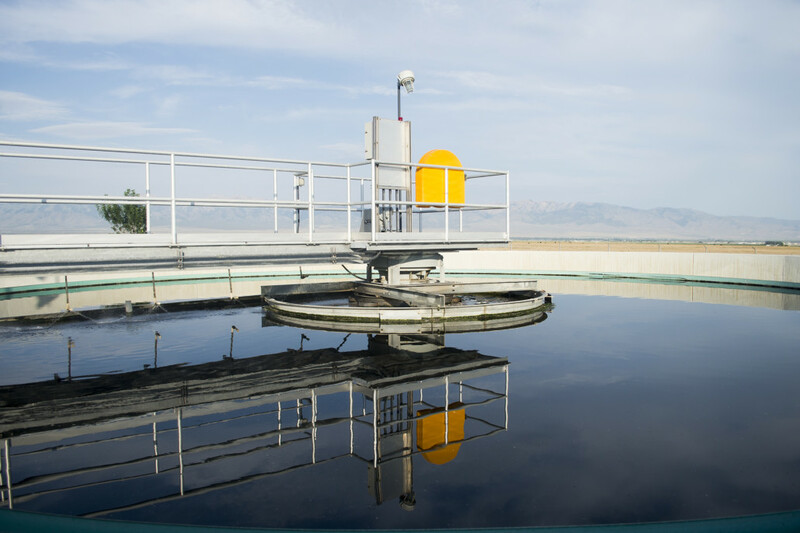 ALPRO is currently completing a study to assess the feasibility of upgrading Central Valley Water Reclamation Facility’s existing treatment plant. 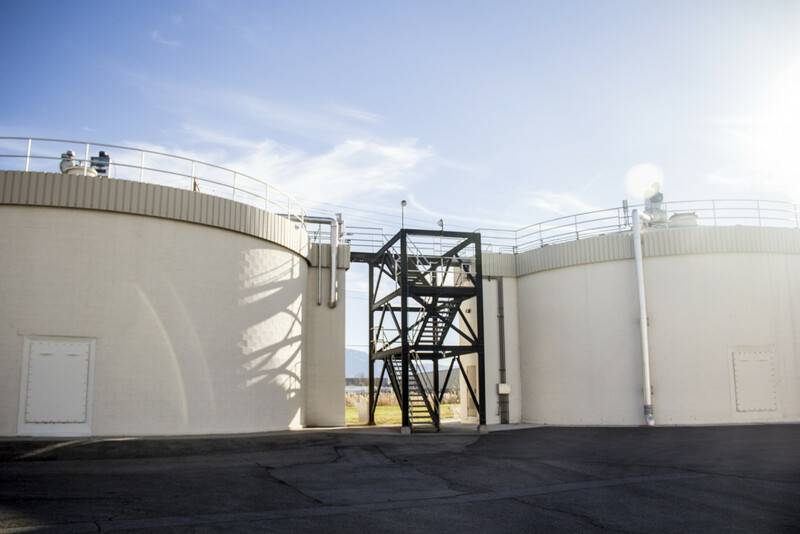 The study evaluates upgrades to the anaerobic digesters, the hot water system, the gas treatment system, and generation system. 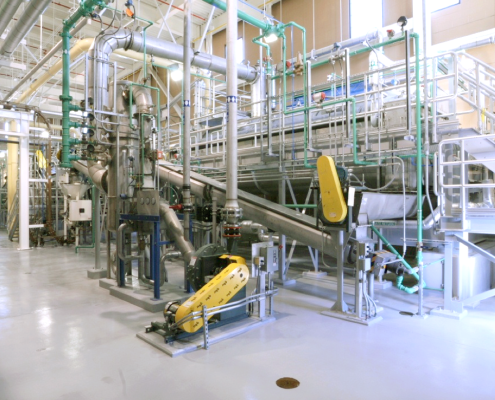 If the project is deemed feasible, ALPRO will be the solids manager building and operating a receiving station that will accept municipal biosolids, FOG, and food waste products to be co-digested in the existing digesters. 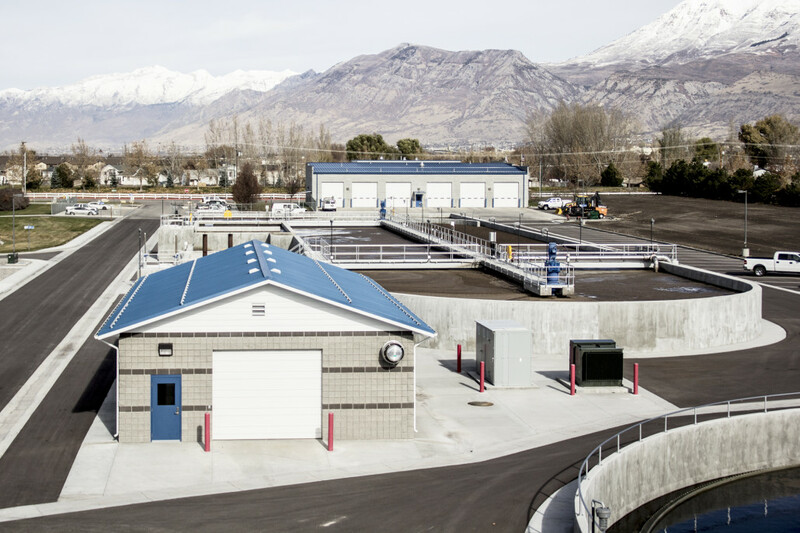 ALPRO team members AQUA/Alder worked with the City of Tooele to develop an expansion plan for both biological and solids treatment process for average daily flows of 3.4 MGD while considering future expansions. 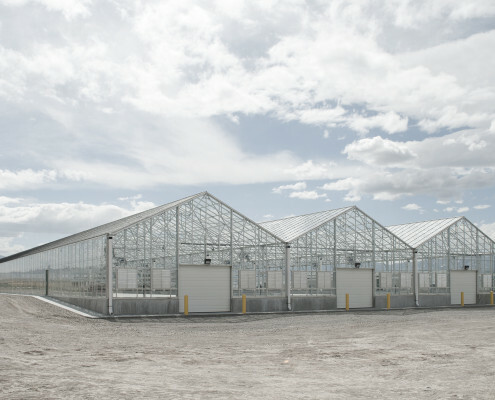 The original plant design and construction, completed by others, left the facility with very tight hydraulics and caused significant plant issues and process overflows during peak events. AQUA developed a spreadsheet-based hydraulic profile of all conveyance structures in the plant to determine bottlenecks and problem areas. The model was also used to evaluate how improvements would resolve the hydraulic issues. 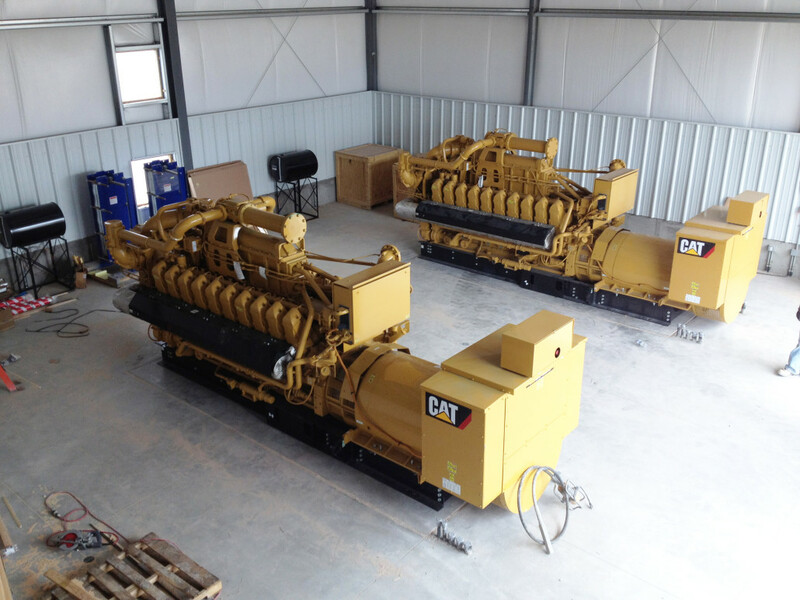 These improvements were implemented at the facility, restoring previous design hydraulic capacity and expanding that capacity to 3.4 MGD. Biological modeling was used to determine the existing oxidation ditch capacity and how the ditches could be modified to increase the biological capacity. 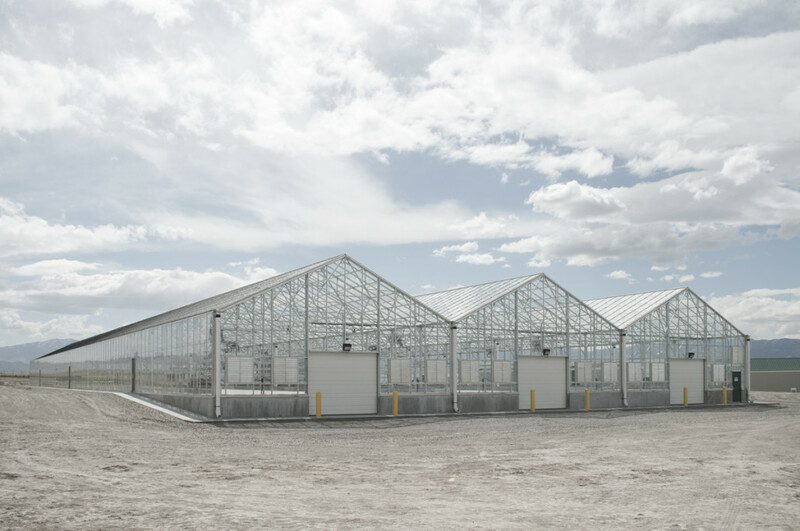 The capacity was expanded by installing diffused aeration while the overall plant power usage was decreased.